US 41 to East Venice Ave. Vacation rental available in Venice in the Lakes of Capri! Enjoy this second floor condo which is decorated with wood cabinets, granite counter tops and stainless steel appliances. 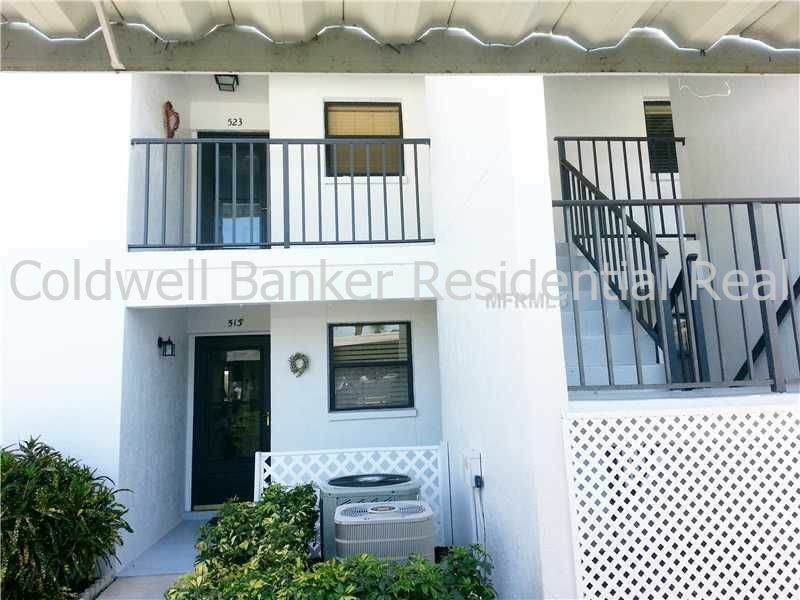 Other features include vaulted ceiling, washer/dryer in unit, screened lanai, covered parking and a community pool. Located on a lake and on the golf course 10th hold; you will enjoy a relaxing vacation in Venice! This location has a 90 day minimum stay requirement.